If you have a custom Zwift workout file that you created by either using a tool like ZWOFactory or someone sent you, and would like to import it into your Zwift on iPad or iPhone, you can do so using your iTunes on your computer. Under Document, you should see a Zwift folder. Highlight the folder and then click on “Save to”. Save it somewhere on your computer. 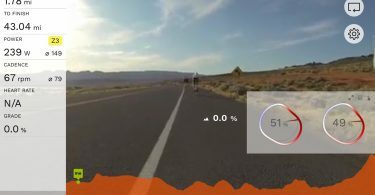 Open the Zwift folder from the location on your computer you just saved to. You should see a “Workouts” folder. Copy and past the Zwift workout file (.ZWO) you have to the “Workouts” folder. Click on “Add” under the “Zwift Documents”, and choose the Zwift folder from your computer that includes the workout file you just copied. It will ask you to confirm folder replacement, click on “Replace”. Now iTunes should sync to your iOS device. 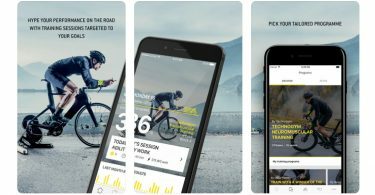 Eject your iOS device and open Zwift and start your workout.